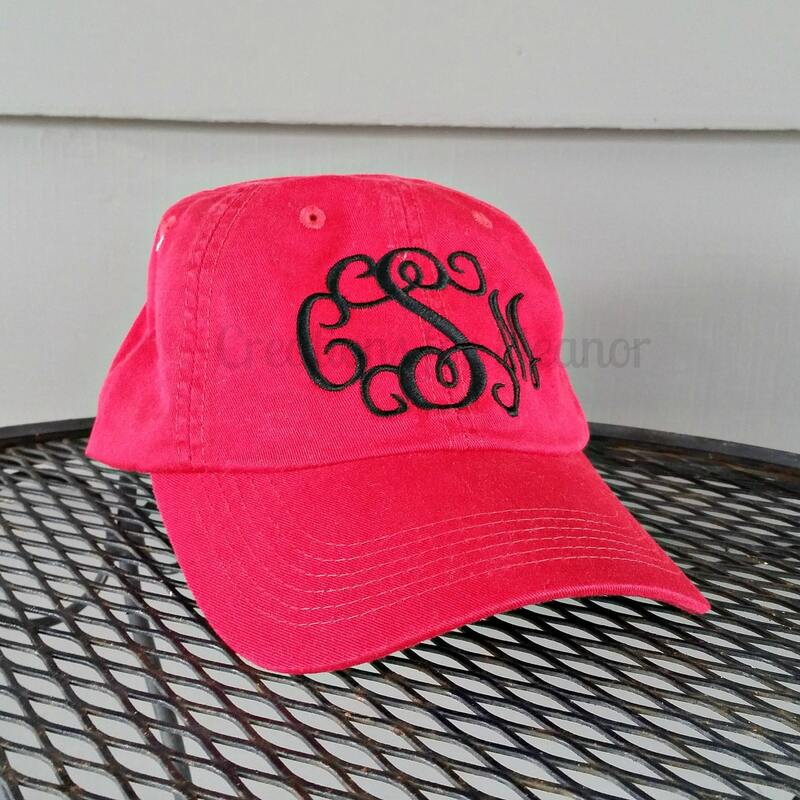 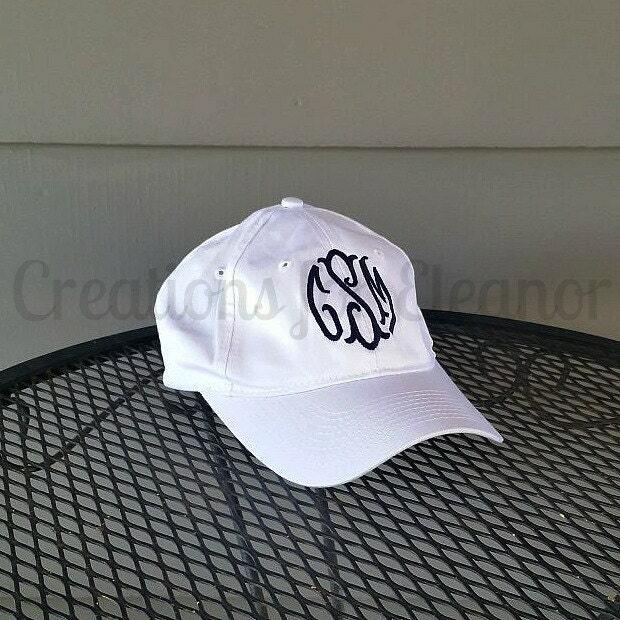 Add a simple monogram to a basic baseball hat and cover up your "bad hair day" in a fashionable way. 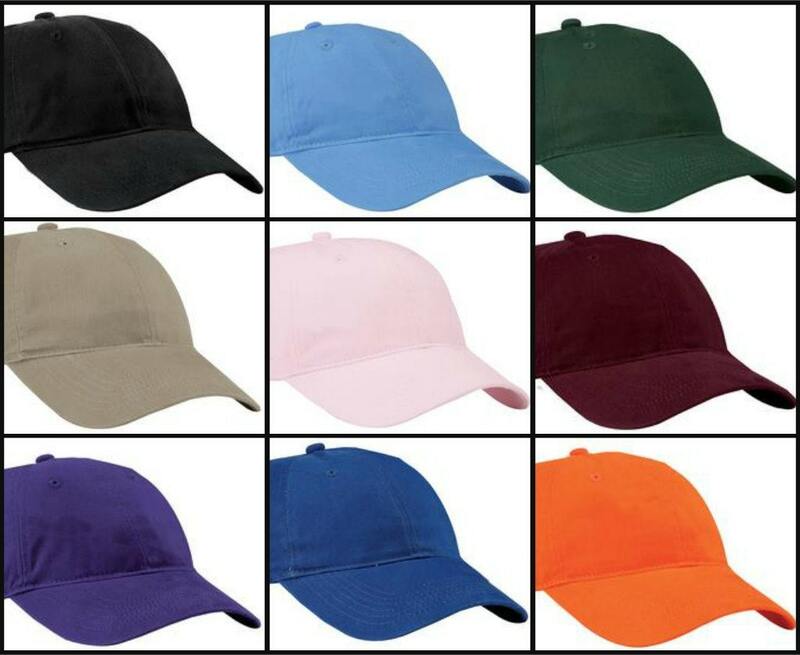 Cap is 100% brushed canvas twill, is unstructured and has a self-fabric adjustable slide closure with buckle. 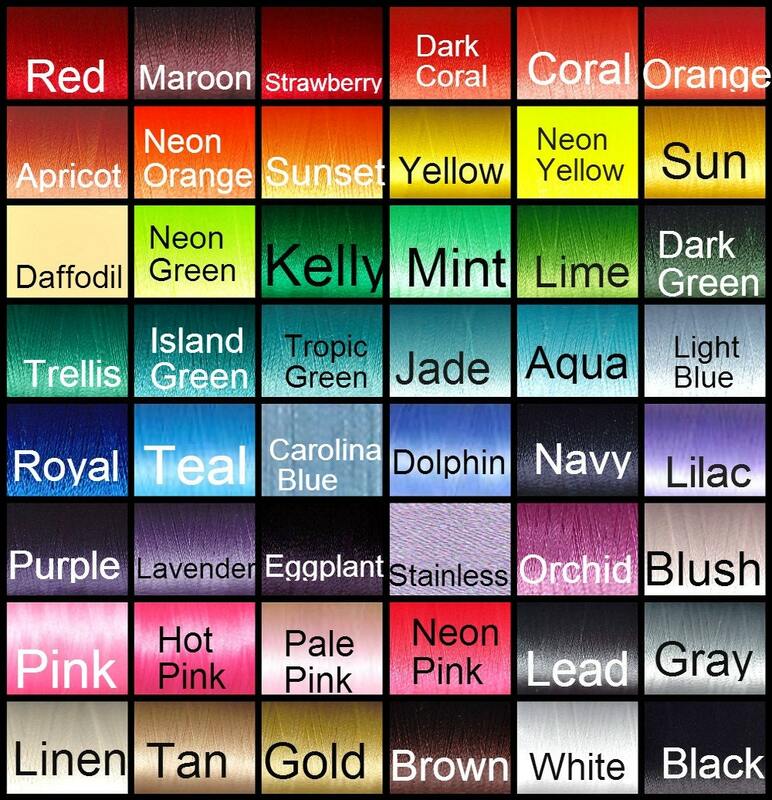 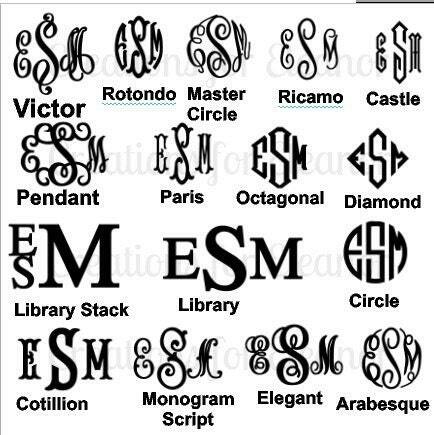 Font choices and thread colors are all listed, PLEASE make sure you include the font, thread color and also your initials in the order first LAST middle.